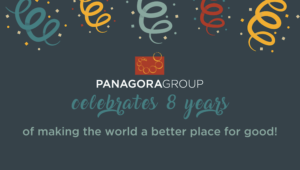 This past year, we celebrated a major milestone and turning point for the company, having reached the size that required a move into commercial space. 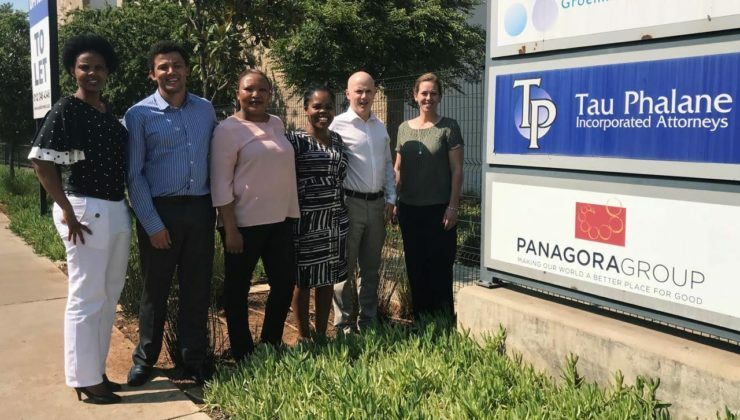 We are proud to be recognized within the industry as an established and successful partner for USAID. 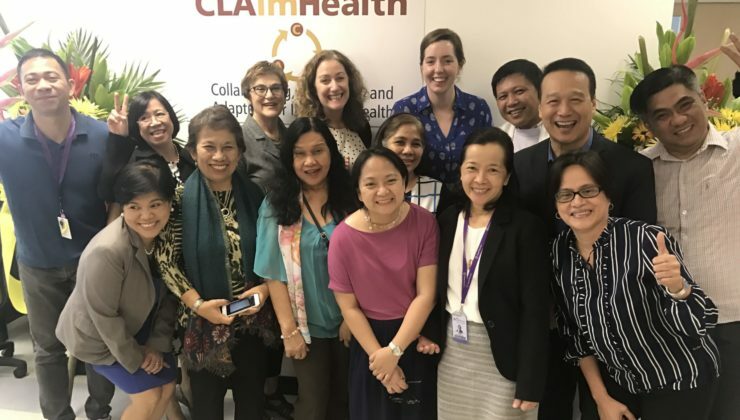 We hold two prestigious awards from USAID in collaborating, learning, and adapting (a key area of focus for the Agency) and three long-term country-based prime contracts. As we look ahead, we are strategically planning ways to expand our work and make a difference in addressing global poverty. 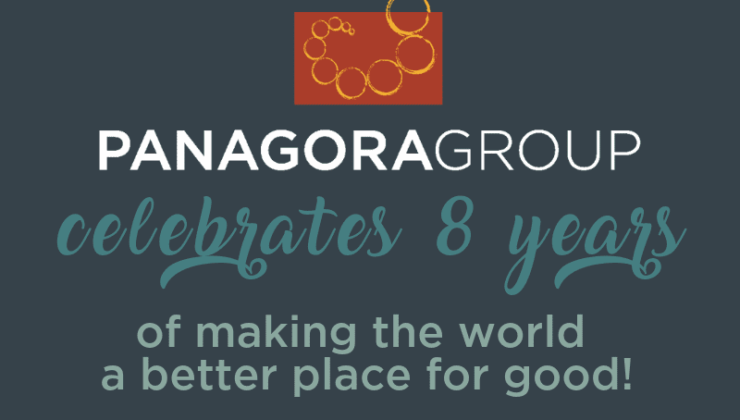 To mark Panagora’s milestone described above, we made a specific commitment this coming year to focus on activities that support the growth of women leaders and entrepreneurs around the world.